Locals call it “SoJo”, outdoor types call it a playground, active adults love to call it home. 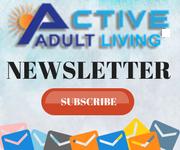 According to the World Health Organization, age-friendly cities like South Jordan promote “active” aging – in other words, a thriving community designed to keep up with today’s high energy baby boomers. Located 20-minutes from Salt Lake City, this once sleepy farming town has quickly grown to become CNN Money’s #18 best place to live in the U.S. 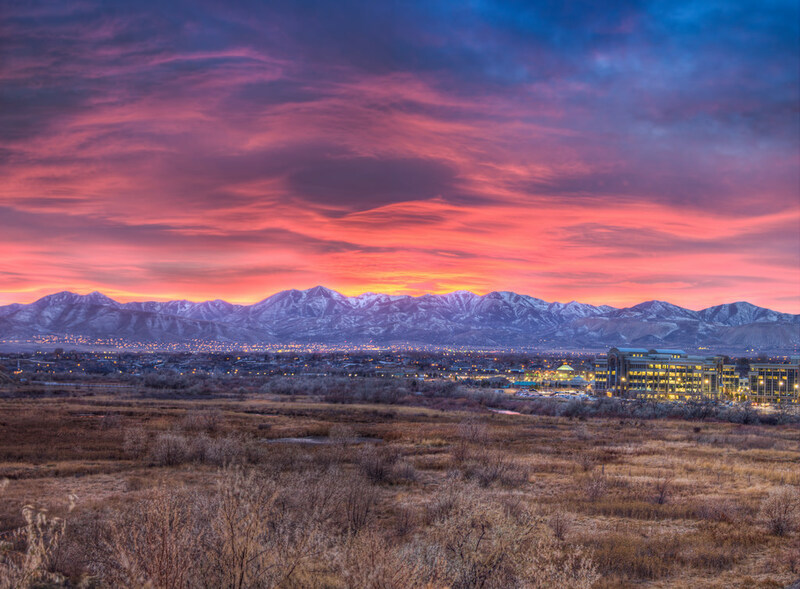 Surrounded by the Wasatch and the Oquirrh Mountains, South Jordan makes suburbia uber trendy with abundant opportunities for retirees, and an intellectual reputation backed by top-rated schools, and some of the lowest unemployment rates in the country. There’s a good reason why 55+ neighborhoods like Springhouse Village flock to the suburbs, and the master-planned community of Daybreak is the perfect example. 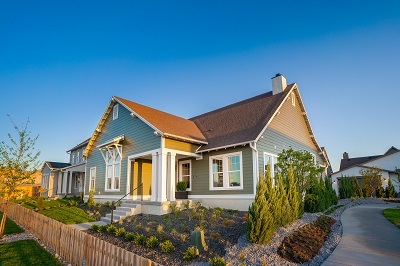 With various home styles including craftsman, Victorian, and the duet homes of Springhouse Village, Daybreak is not only Utah’s largest, but the only community where every home is energy star certified. The diverse yet cohesive beauty of Daybreak is a city within a city with incredible amenities including a 10,000 square foot community center for active adults, shopping centers, restaurants, and hosts live events. From empty nesters to young families, South Jordan’s reputation for affordability also means buyers are getting more square footage for their money, and a lifestyle that’s priceless. If you’re looking for a new home where you can scale down but not slow down, SpringHouse Village is worth a visit. 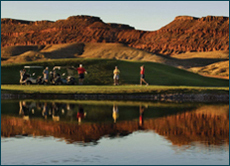 It’s a resort-style living community for the 55 and better homeowner and is now selling homesites in Utah. Located in South Jordan, within the master-planned community of Daybreak, SpringHouse Village offers an active and healthy lifestyle with a long list of amenities. One major amenity is the private Spring House – a 10,000-square-foot community center that will soon feature a state-of-the-art fitness center, movement studio, locker rooms, several multi-purpose rooms for classes and gatherings, and a large entertainment kitchen. Schedule to open in 2019, homeowners will also find an outdoor pool and spa, covered patios, a fire pit, and bocce ball and pickleball courts. There are miles of walking, hiking and biking trails to enjoy and Daybreak’s own Oquirrh Lake. Many boomers prefer renting homes in communities that offer them a variety of amenities which ensure an active, exciting retirement. If you are a resident of Utah or considering moving to Utah, you are in luck. 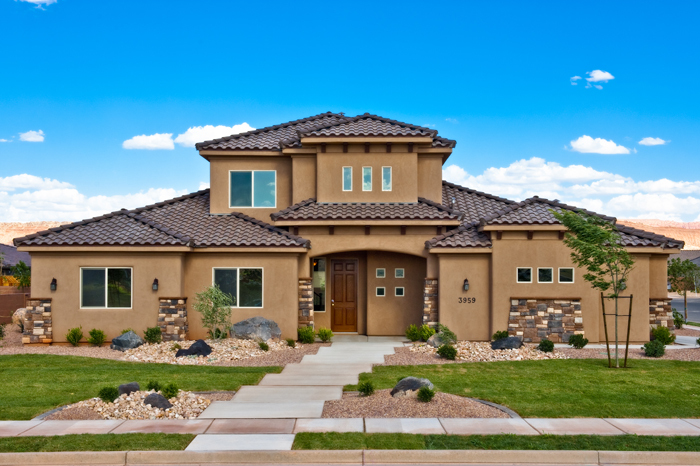 Sun River St. George, a new home, luxury, rental community is just waiting to welcome you with open arms. Seniors who wish for the perfect, quiet lifestyle and who do not wish for excessive activity can consider living in a community, such as, Treasure Valley. 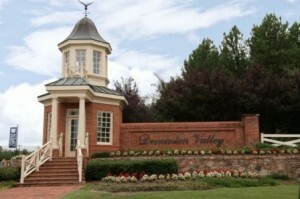 Located in Washington County, this community is an ideal place for a life of leisure and serenity. With shopping, recreation and medical facilities just a few miles away, Treasure Valley offers you the best lifestyle for your retirement. Let’s take a closer look at this community.